« Core Training: What to do and why? 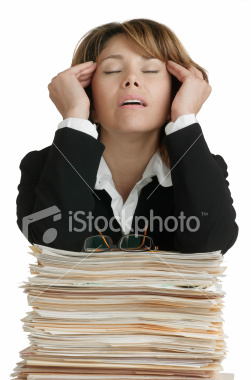 Have you you ever stopped and notice how much stress may be affecting your life? What is the real impact of stress for you? Think about your well-being, your health, your family. Your body can be affected by different types of stresses. There are physical stresses caused by the effects of gravity or certain positions or movements. Sitting in front of a computer all day or repetitive bending and lifting are examples of physical stresses. There are emotional stresses, such as those caused by troubled relationships. There are environmental stresses that can be caused by toxins and contaminants in the foods you eat, air you breathe or water you drink. So you see, stress in life can come from many different sources. Regardless of the source of stress in your life, one thing is certain, without effective coping strategies stress can seriously affect the state of your health. The key is identifying where your specific stress is coming from. Your family wellness chiropractor can help you identify your sources of stress and give you lifestyle advice on how to cope with it. Once identified, notice how stress is affecting your health and well-being. Then create a plan to manage the impact of stress. Some helpful ways to cope are exercise of any kind, yoga, pilates, sports, breathing exercises, meditation, prayer, journaling, reading or taking a vacation. There is no one magic formula for stress management. Find what works for you. And remember, getting your spine and nervous system checked by a chiropractor can be helpful as well. 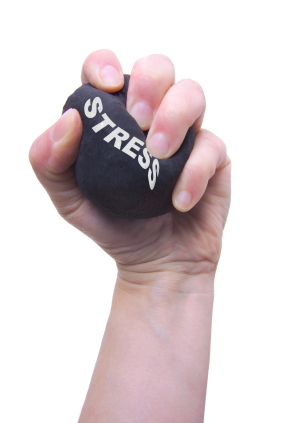 Many people report a reduction in stress levels and being able to cope with stress while under chiropractic care. This entry was posted on Monday, August 16th, 2010 at 3:32 pm	and is filed under Dr. Walter Salubro, Wellness.